GOST 12820-80 FORGED Flange FLAT FLANGE, PLATE FLANGES, FF FLANGE. 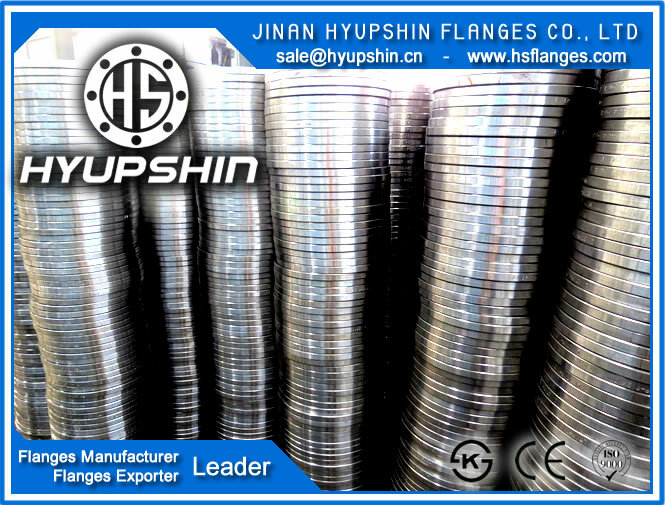 DN15-DN1200, CT20, FORGED, PN6-PN40, RUSSIAN STANDARD FLANGE. 2. Certification: ISO9001, CE, PED 4.3-97/2/EC, KS, EN10204 3.1. 5. CARBON STEEL: 20#, CT20, Q235B, A105, 16Mn, 20Mn.